The Committee on Public Representations to the Proposed Constitutional Reforms will inform President Maithripala Sirisena on the progress of its work on March 15, its Chairman Senior Attorney Lal Wijenaike said. He said Prime Minister Ranil Wickremesinghe too would be briefed about the progress of work within the next few days. 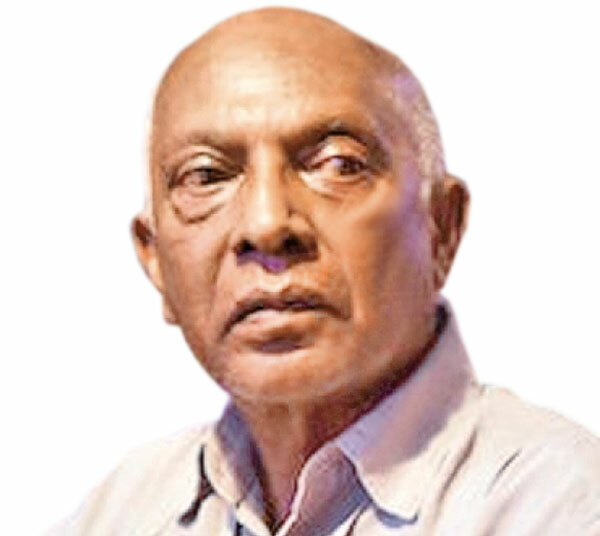 Wijenaike said the Committee would also would solicit ideas and views from former President Chandrika Bandaranaike Kumaratunga Opposition Leader R. Sambandan and former Chief Justice Shirani Bandaranayake. Ideas and views would also be sought from Professionals Trade Unionists and the Human Rights Commissions. The number of proposals and views received by the Commission in oral, written and other forms so far had reached nearly 5,000 so far. The Committee would again entertain ideas, views and suggestions from people in the Colombo District at Visumpaya at Union Place from March 3 to 5.